Hope you all had a great weekend. I’m taking a couple of days off so I can get caught up on some things. See you on Thursday. 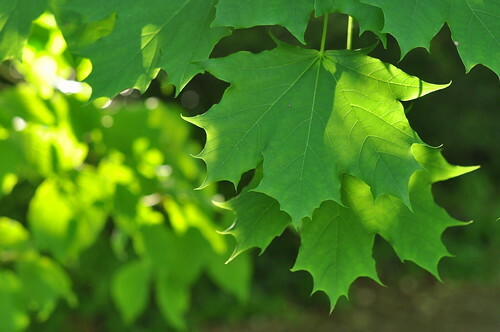 This entry was posted in photography and tagged afternoon light, bokeh, maple leaves, spring green. Bookmark the permalink. 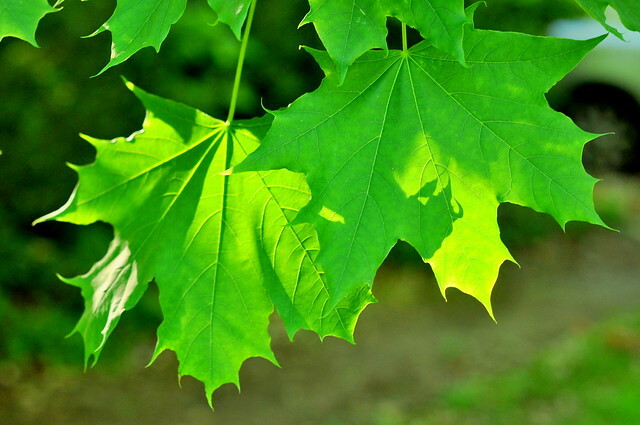 Love how the lighting is hitting the leaves and creating a pattern. Very pretty! Thanks, Mindy. It’s been wonderful to have sunshine with all this green. I love red and orange, but those colors aren’t exactly restful. Green is very soothing, so yes, the best color for them. Oh yes, Carole! 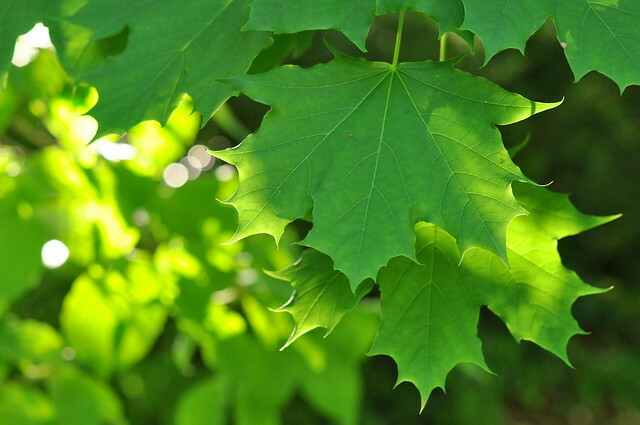 Not only beautiful shades of green, but dappled with sunlight. What a spirit lifter! Thanks, Cheryl! Hope you’re finally getting some spring weather up there. Enjoy your break – and yes, this green is so absolutely refreshing. Thanks, Jennie. I let myself get overwhelmed, sigh.